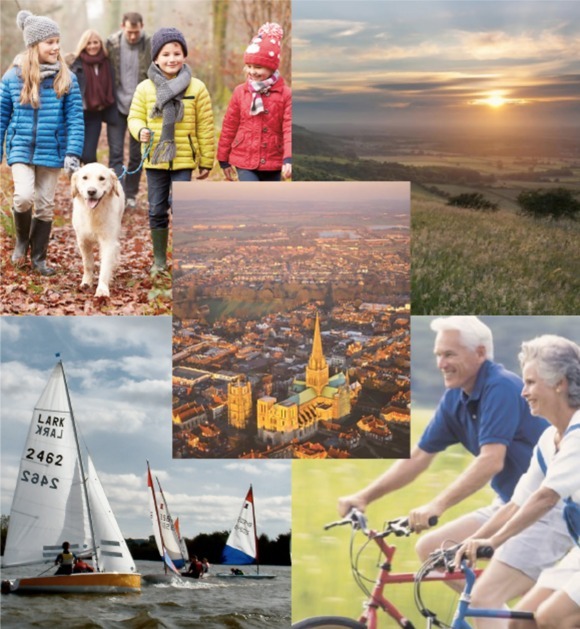 Welcome to love where you live - a dynamic web resource for the community focussing on Leisure, Learning and Well-Being in the lovely Chichester area. Employing the latest technology it is a content-rich, fully searchable website for all ages. A resource that is completely free of charge it is aimed at residents and visitors alike. It will enable residents to enrich their lives with the wealth of activities available and visitors to get the best out of their time in the area. For suppliers in the 'Leisure, Learning and Well-Being' professions it is the ultimate showcase for promotion of their products, services and events.